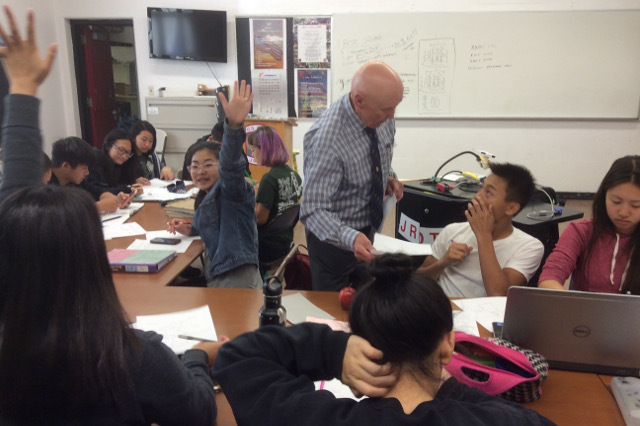 KWMF Education Director Wallace Stewart distributes an assignment at Lowell High School, San Francisco. To date, KWMF has received $3,877,371.12 in donations from donors like you. 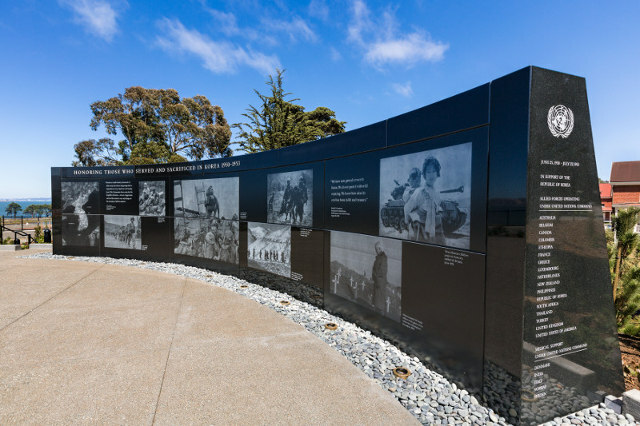 The following report presents some highlights on what your donations have accomplished since the Korean War Memorial was opened to the public on August 1, 2016, and since we launched our Korean War Education Program soon thereafter. This report will be updated on a monthly basis, to demonstrate what your donations will continue to accomplish in the years to come.